Rachel qualified in 1998 with residential property being her specialism soon after. She acts in all aspects of residential property transactions including the sale and purchase of freehold and leasehold properties. Rachel’s work covers the full spectrum of residential property matters and includes property transfer and re-mortgages. 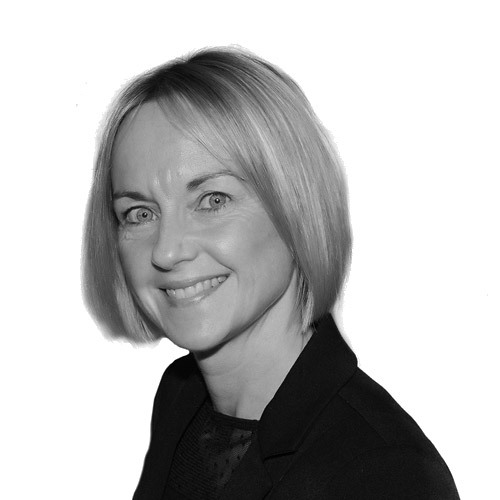 She has a particular interest in leasehold transactions and enfranchisement and is based in our Knaresborough but also works out of our Harrogate office.